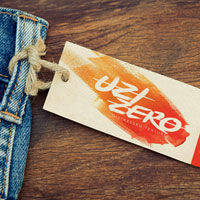 Hang tag printing is a good way to strengthen your branding. Put them on all your products and they could serve as your personal business cards that your customers can keep. 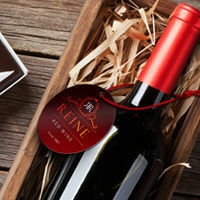 Aside from business purposes, custom hang tags can also be used as ready-to-use gift tags to give them a personal touch. NextDayFlyers offers rectangular hang tags as small as 2" x 2.5" up to 3" x 6.5". 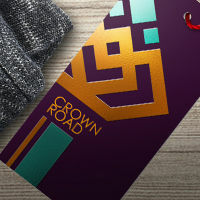 Your hang tags can be printed in either 10 pt., 14 pt., or 16 pt. gloss, matte, or high gloss. Optional hole drilling is also available. 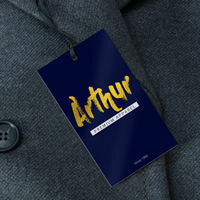 Our foil hang tags are the epitome of sophistication and class. 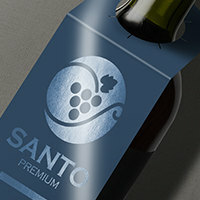 They will bring your hang tags to a whole new level especially when combined with spot UV and silk lamination. Foils are available in gold, silver, and copper. 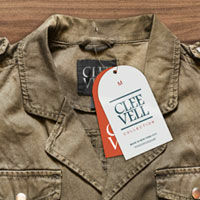 Die cut hang tags are great for catching your customers' attention. 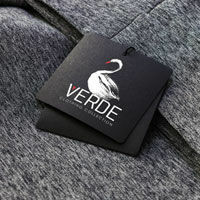 Unlike square & rectangular hang tags, these have unique shapes that are more eye-catching. 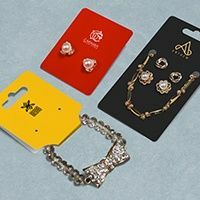 Include your business details and logo for better branding. 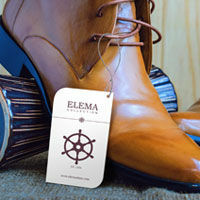 You can also use your hang tags when you give gifts for weddings, birthdays or other special occasions. Then give your gift a personal touch by adding your own message. 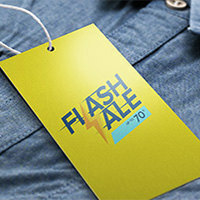 NextDayFlyers offers die-cut hang tags in circle, oval, leaf, rounded corners and half circle side shapes. These are printed on cardstock with gloss, matte or high gloss finish and have an option for hole drilling.